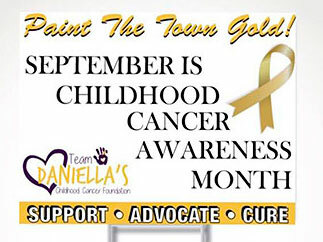 Team Daniella's Foundation is a non-profit 501(c)(3) organization dedicated in assisting children and their families affected by childhood cancer. Having a child diagnosed with childhood cancer is one of the most devastating news a parent and family can ever hear. Our mission is to lighten the burden of children and families by providing a helping hand during times in need, whether it's to provide emergency assistance during financial struggle or bringing a smile to a child by providing them with a special gift or special request. 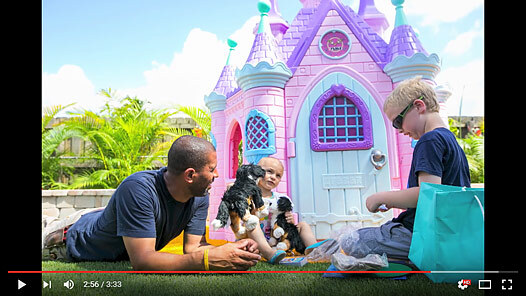 Jordan was diagnosed with Acute myeloid Leukemia when he was just 6 years old. His an amazing brother to two beautiful sisters. He loves playing video games and loves Pokémon.